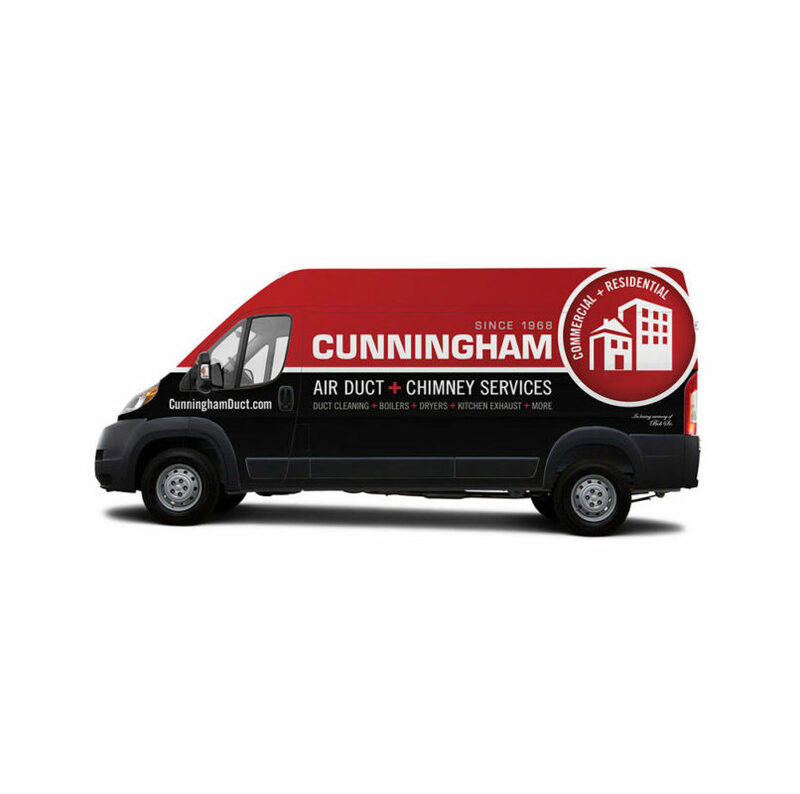 For almost 50 years, Cunningham Duct Cleaning Co. has been a trusted partner in specialized commercial cleaning services–for a multitude of clients with a range of expertise including; HVAC systems, commercial dryer ducts & vents, oil & gas chimneys, attic cleaning and more. 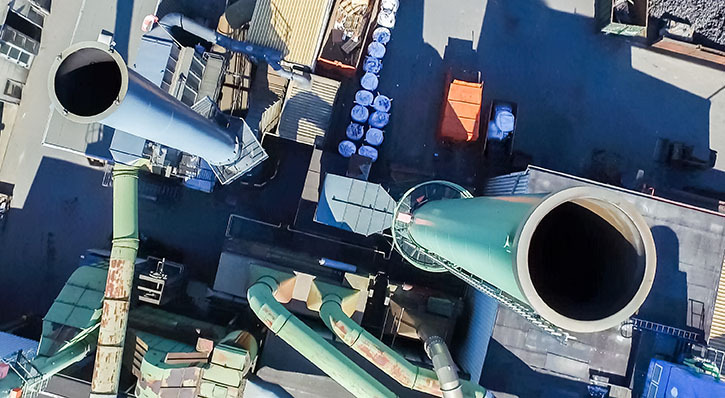 As one of the recognized leaders in the Long Island and Tri-state area, Cunningham delivers unparalleled knowledge and proficiency, providing clients with thorough service that ensures a clean and healthy environment for commercial properties. All of Cunningham’s dedicated technicians are OSHA (Occupational Safety and Health Administration) certified and trained using the latest standards instituted by the NADCA (National Air Duct Cleaners Association). Cunningham employs proven practices that pass the test at every job site. Most services even include “Before + After” photos, along with an overview of work completed–so you can see first-hand how Cunningham delivers the highest-quality, comprehensive service. 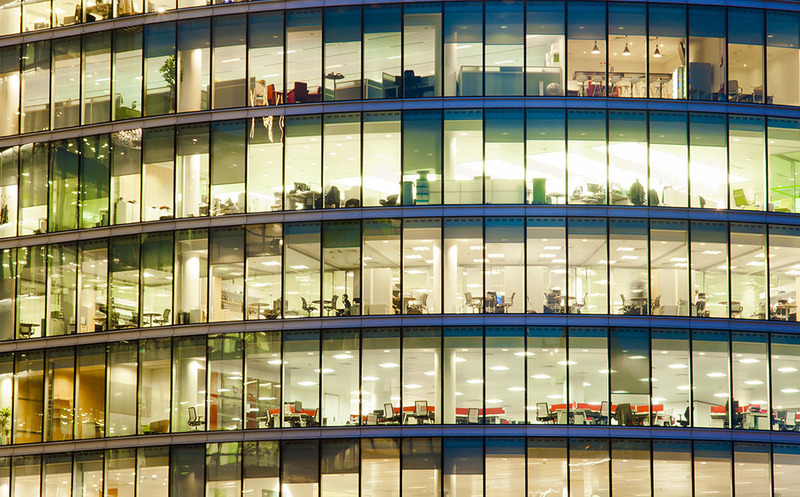 Cunningham’s specialized services help ensure a clean and safe environment in buildings that house buzzing workforces and an active student body–all requiring the highest level of reliable service. 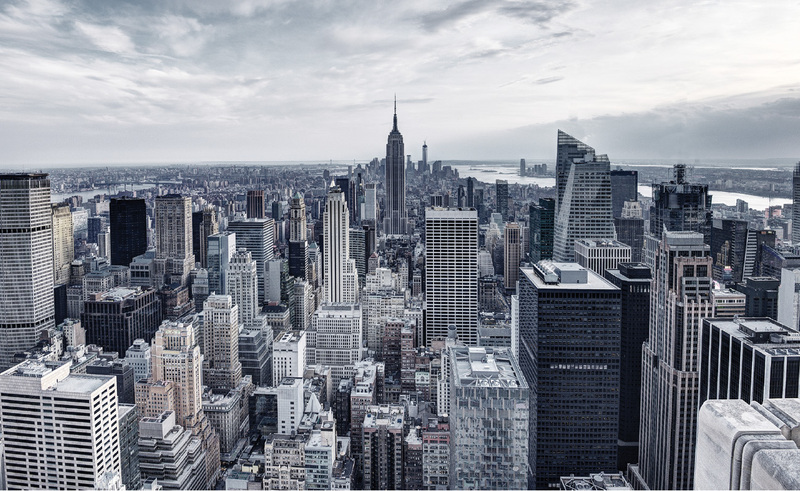 Cunningham has indispensable knowledge of regulatory standards and complicated systems to deliver a suite of services that address the specific needs of an office or school building with special attention and consideration to the people inside who rely on management to do all that they can to provide safe surroundings. Commercial Heating Ventilation and Air Conditioning (HVAC) systems are constantly working to provide comfort and circulate air. This daily, continuous cycle of heating and cooling causes the accumulation of dust particles, fungi, bacteria, allergens and other contaminants. Cleaning your duct system removes these contaminants and prevents them from being circulated throughout the interiors of your building. The systematic cleaning of your HVAC system improves air quality and provides a safe and healthy environment for you and your employees by reducing the circulation of bacteria and allergens–while also maximizing the productivity of your system and saving energy. Clean ducts require less energy to run and therefore make the system more cost-efficient (A clean system can reduce the energy consumption of a compressor by 30%). 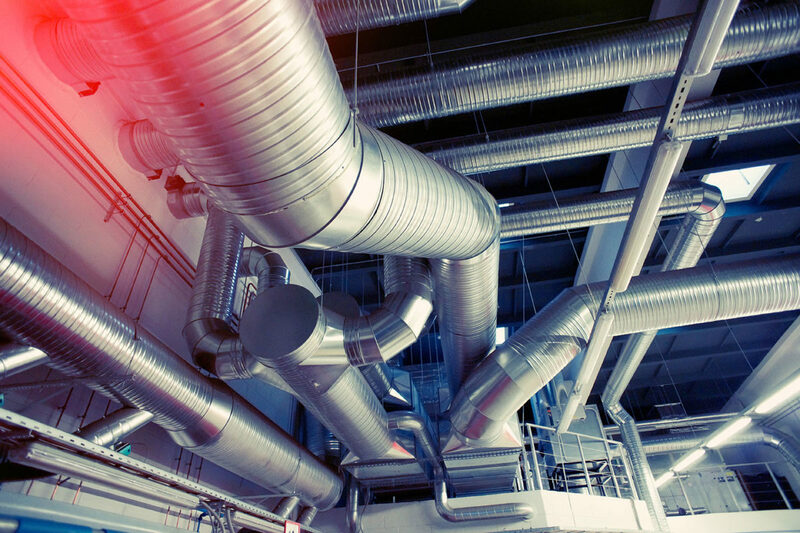 NADCA recommends an inspection and cleaning of commercial ductwork every 3-5 years, for good airflow and peak performance of your HVAC systems. Since 1993, Cunningham Duct Cleaning Co., has been a certified member of the NADCA. Our field technicians are rigorously trained and prepared to follow all of the NADCA’s stringent requirements. Cunningham is completely certified and insured, so you can rely on us for experienced and professional care of your HVAC system. See Residential Duct Cleaning. The U.S. Fire Administration reports that an estimated 25,000 fires and 30 deaths yearly are attributed to chimney fires. Chimney fires can occur as a result of creosote deposits in your chimney. Creosote is the build up of residue that is formed as a burning fire exhausts through your chimney to cooler air creating condensation and ultimately sticking to the lining walls of your chimney. Creosote is extremely flammable and a sufficient build up can lead to a chimney fire. As Chimney Safety Institute of America (CSIA) members and Certified Chimney Sweeps, Cunningham’s knowledgeable and trustworthy technicians will inspect/clean your chimneys for safe use and peace of mind for your commercial property. The National Fire Protection Association (NFPA) and CSIA states that a chimney shall be inspected and cleaned at least once yearly–if you haven’t had your chimney serviced this year, make an appointment today so you can be sure your system is functioning safely. See residential chimney cleaning. Clothing lint and additional debris can form over time in clothing dryer vents, especially in high use environments such as public laundry mats and commercial laundry facilities. A blocked or restricted dryer vent does not allow heat and lint particles to be exhausted to the exterior properly, causing lint to build up in the dryer duct and can lead to a fire. Cunningham has Certified Dryer Exhaust Technicians (C-DET) that can effectively inspect and clean your commercial dryer duct system. With Cunningham’s Truck Mounted Vacuums lint and debris can be effectively extracted from the dryer duct system by our service technicians to mitigate this potentially hazardous situation. In order to ensure safety compliance, it is recommended that dryer vent systems be cleaned annually, call us and we will create a plan for yearly service. Hospitals require the absolute highest level of specialized focus and care in order to protect patients from further infection or illness. Attention to air quality can reduce the circulation of bacteria and allergens, which can complicate health issues for patients. Trust only the most established and experienced professionals, like the certified specialists at Cunningham who utilize state-of-the-art equipment in dealing with these highly sensitive areas of service. All of our service technicians are rigorously trained and certified to follow OSHA’s stringent requirements, so you can be sure you are giving patients the added assurance of a healthier environment. Cunningham awards special package rates for commercial accounts that take advantage of multiple services offered. Call us today to learn about special package pricing: 1-800-427-2446.